It shouldn't come as a surprise that branch transaction volumes are slowly trending downward or that online and especially mobile banking usage are quickly trending up. What is less clear is whether call center usage will decline as more transactions migrate to digital platforms, or will it, in fact, increase as customers use call centers as their digital help desk? Finally, will Facebook, Twitter, and other social media platforms become banking channels in the future? The branch-ATM-online trifecta still defines the core of day-to-day banking. The core banking needs of most customers are being handled by branches, ATMs and online banking. In fact, nearly half (46%) of customers have used all three of these channels over the past six months. While it may cost a bank more to serve these customers (compared, for example, to those who use mainly digital or phone channels) these core customers keep an average of 4% more of their deposits and investments with their primary bank and generate an estimated $155 more in profit per year to their primary bank than people who don’t use all three of these channels. So while it may be commonplace to talk digital-first, banks can’t alienate a significant portion of the customer base in the process. Mobile banking usage is on the rise, but it is adding to, not replacing, other channels. Among the largest U.S. banks that Gallup studied in both 2012 and 2013, heavy users (at least once per week) of mobile banking increased by 11 percent (more than in any other channel). 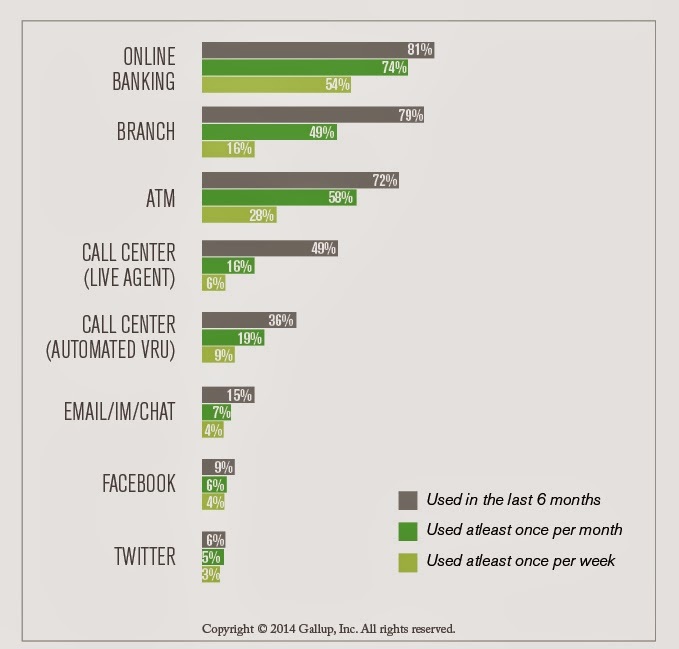 Not surprisingly, 57% of Millennials/Gen Y customers have gone mobile for their banking. That percentage falls to 37% for Gen X customers, 16% for baby boomers, and less than 10% for seniors. Social media customers are valuable. Slightly less than 9% of customers contacted their bank via Facebook or Twitter during the six months of the Gallup study, and roughly half of those have done both. These socially engaged customers are both younger (91% are either Gen X or Gen Y) and more affluent. These customers are 12% more likely to be mass affluent ($100K to less than $1M in investible assets) and 18% more likely to be emerging affluent (age 35 or under with incomes over $75K/year.) These customers also are more engaged with their bank and hold much more positive feelings toward their bank than the typical customer. Given the strong “AAA” status (age, affluence, and attitudes) of these customers, banks should continue to develop, refine, and strengthen their social media focus where feasible based on other priorities. While more and more customers are moving to digital channels to conduct their routine banking, they aren't abandoning traditional channels at the same pace. This may be caused by banks not providing easy-to-use digital new account opening options or even simple mobile apps. Building a positive omnichannel experience remains a work in progress for most banks and credit unions. 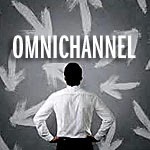 Research shows that when done well, an omnichannel experience can strengthen relationships streamline the experience and increase profitability. Unfortunately, most banks, and many customers haven't completely bought in. 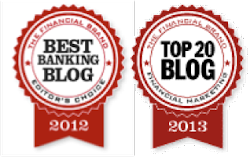 This is an excellent overview of consumer behavior in the fast changing world of banking. Technology, while adding convenience for the customer and driving down transactions costs for the banks, does have a hidden danger. Banks are well aware that if they want to grow revenue they need to grow their share of wallet. In order to do that they need to initiate dialogues with customers that uncover more financial needs. But new technologies are reducing the opportunities to do so. From our Truebridge research we know that people are looking for help with the many financial decisions they face and will buy from the one who provides it. 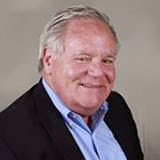 If banks can deliver educational content through the channels their customers are using, they can become a resource for this help and establish the dialogues that lead to sales.